Corporate is a professionally crafted an ultimate business WordPress theme design by MyThemeShop. 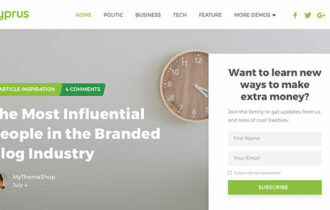 This theme is perfect for businesses, corporations, photographers, creative agencies, studios, companies, and freelancers, who are looking to grow their business and gaining more customers. 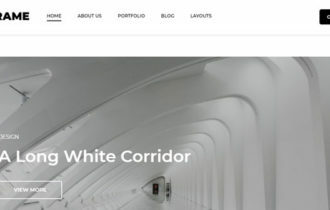 Corporate WordPress Theme has a very elegant and professional design that is intuitive for users. The theme shows your experience, portfolio, team members, and services in an efficient and professional manner so that your visitors know who you are and that you are serious about your business. 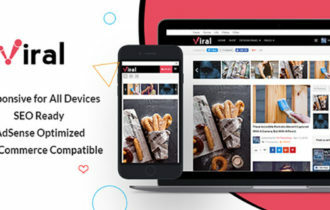 Also it is a super powerful tool to showcase your app or portfolio of apps. 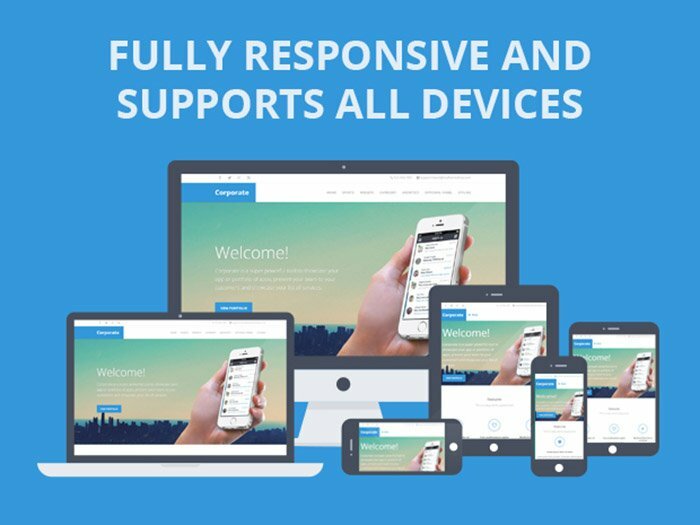 Corporate WordPress Theme comes with complete responsive and mobile friendly design, that loads perfectly and support all devices. Theme allow you to display your services with beautiful and retina ready icons on homepage. A portfolio is one of the best ways to get new client/customers, because they can see example of your work. That’s why theme bundled with amazing portfolio section where you can showcase your works and projects in professional way. Corporate is optimized for speed, so you won’t lose visitors from them waiting for your site to load. Also theme has schema integrated, so search engines and apps can understand your website content and index it properly. Theme include parallax scrolling effect to adds an awesome visual pop to the screen. 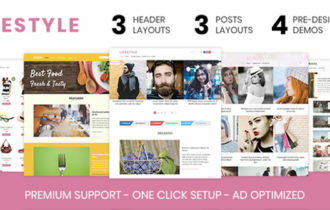 Theme packed with powerful options panel to easily customize and configure all the aspects of your theme.